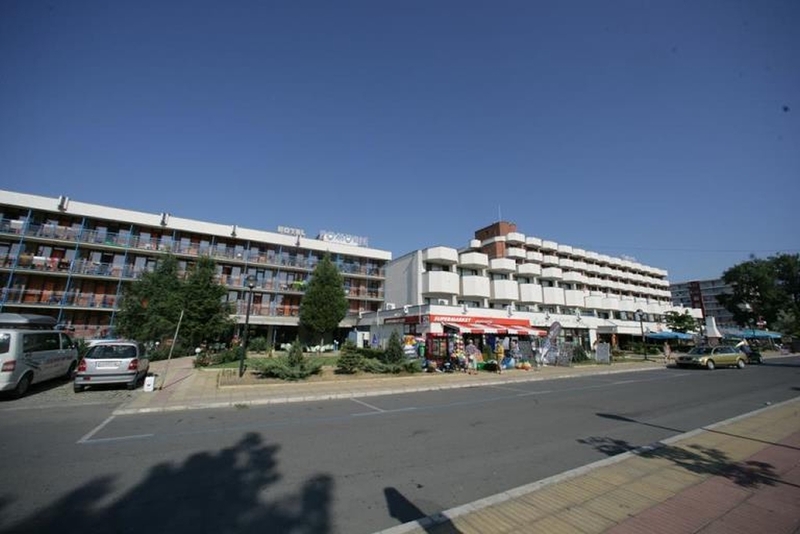 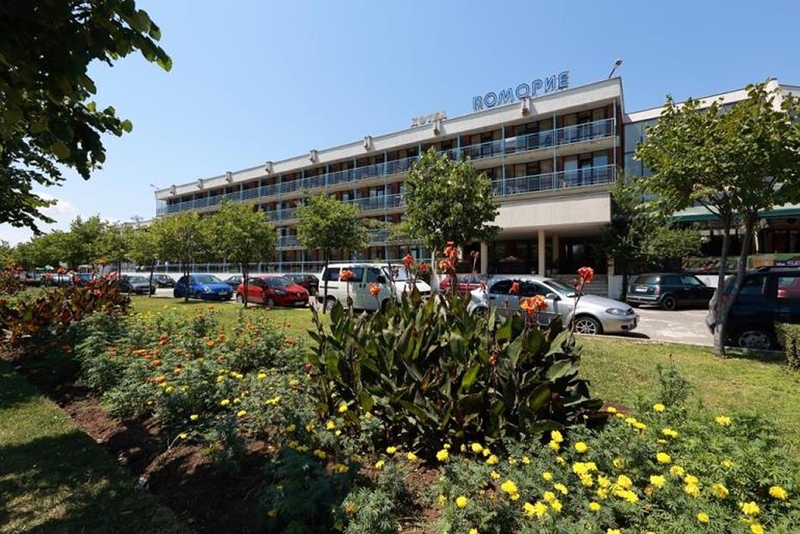 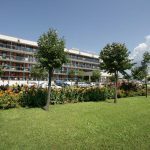 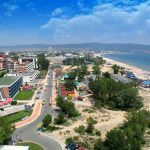 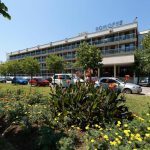 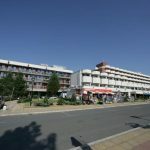 Pomorie is a friendly All-Inclusive hotel with a wonderful location at the edge of the sand dunes leading to the beautiful beach of Sunny Beach resort. 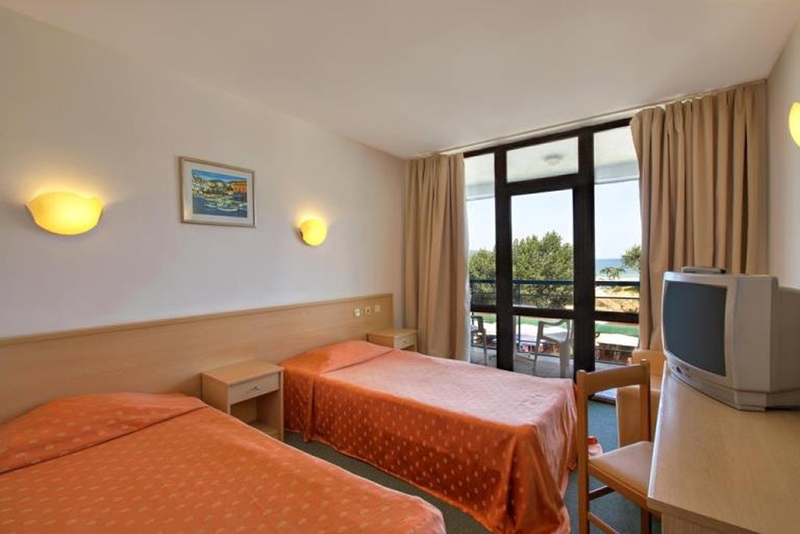 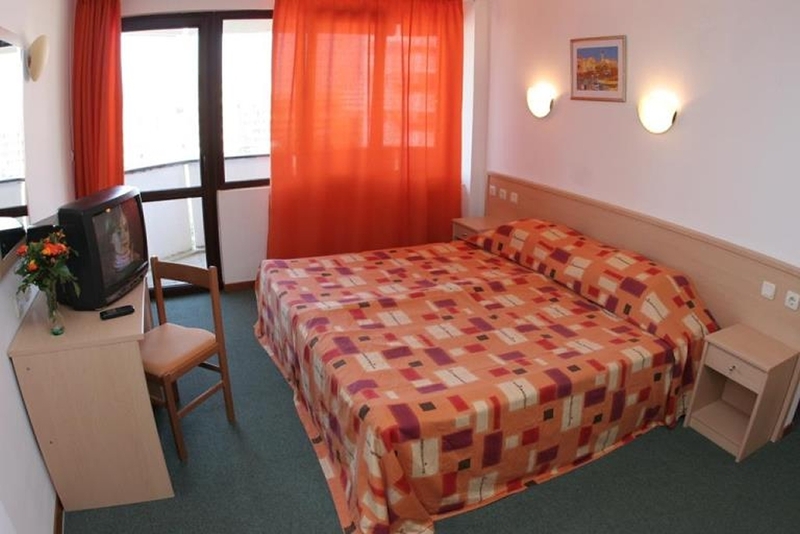 The hotel offers double rooms with, all with balcony, wardrobe, shower and free toiletries, some rooms also offer a seating area. 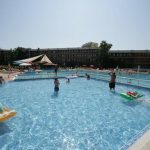 Pomorie hotel offers to its guests an outdoor pool with a pool bar, deck chairs, and parasols, which can all be used free of charge. 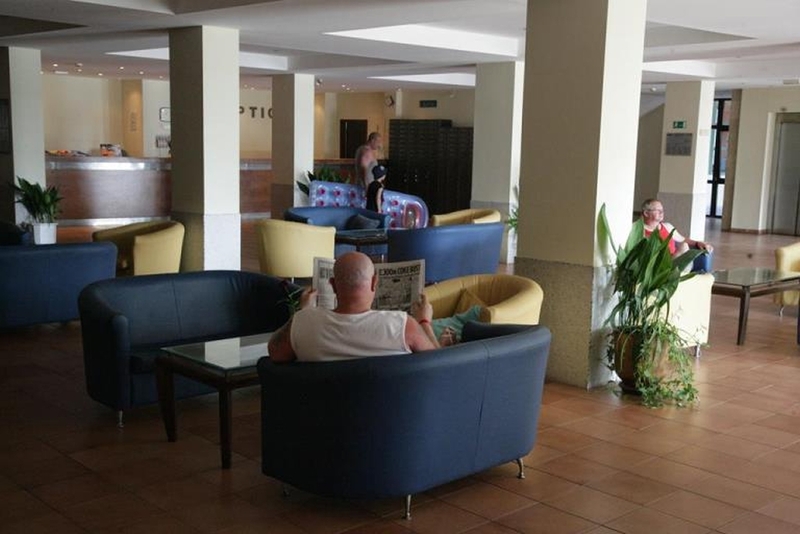 The All Inclusive package consists of 3 meals a day from the buffet, alcoholic and non-alcoholic drinks accompany the meals and are served at the lobby bar. 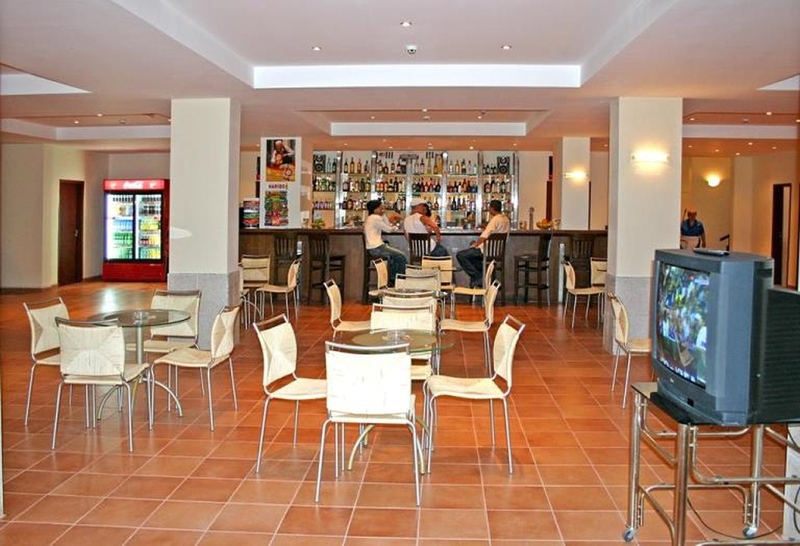 The hotel bar has diverse snacks between meals. 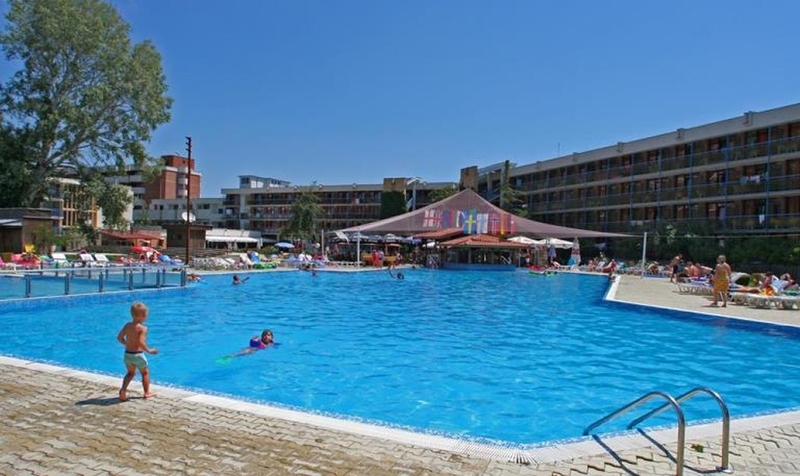 A rich entertainment program is offered 6 days a week. 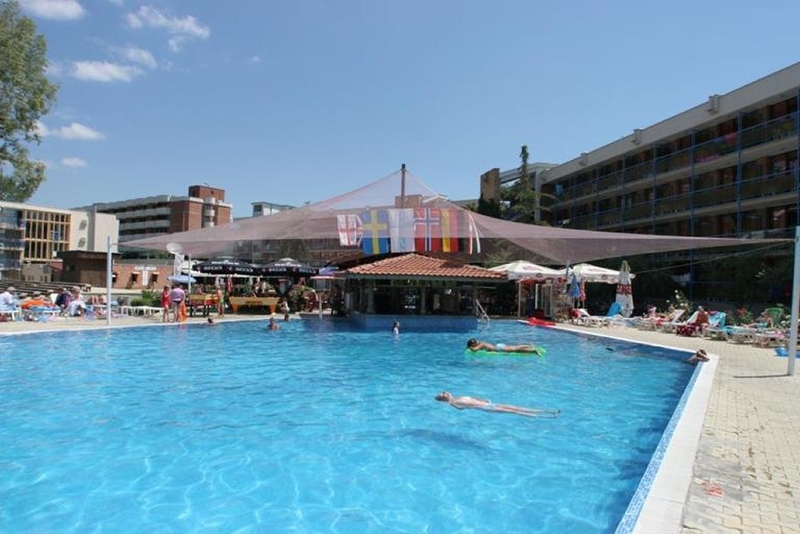 There is a special Bulgarian dinner, dance evening and garden party as well as children’s entertainment program. 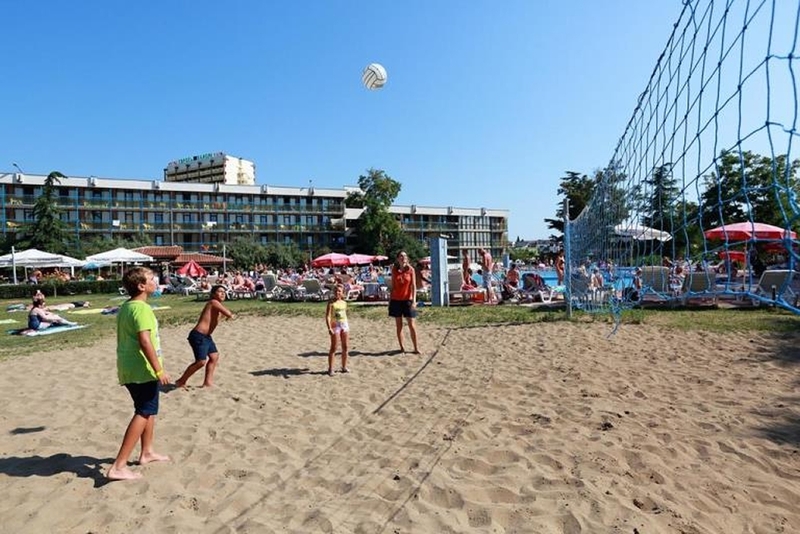 Different sports activities like volleyball, table tennis, chess, darts, aerobics, and other games are available in the hotel. 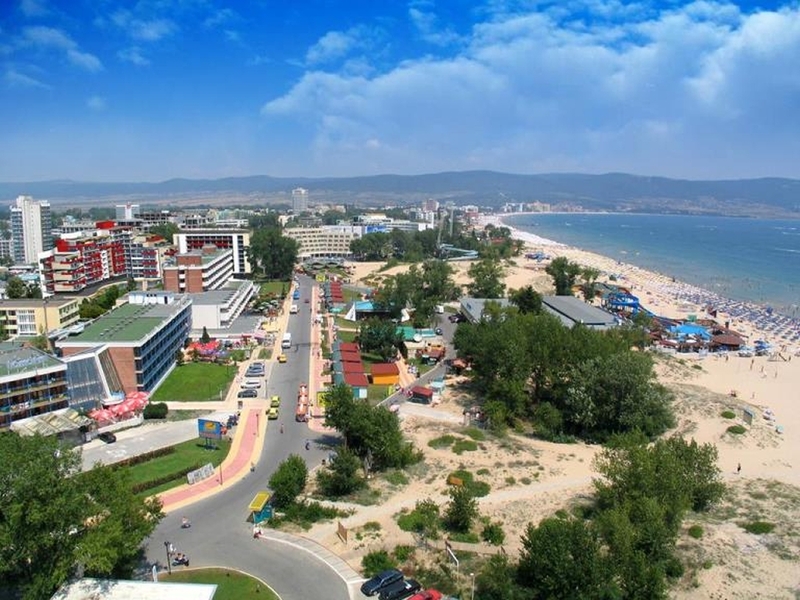 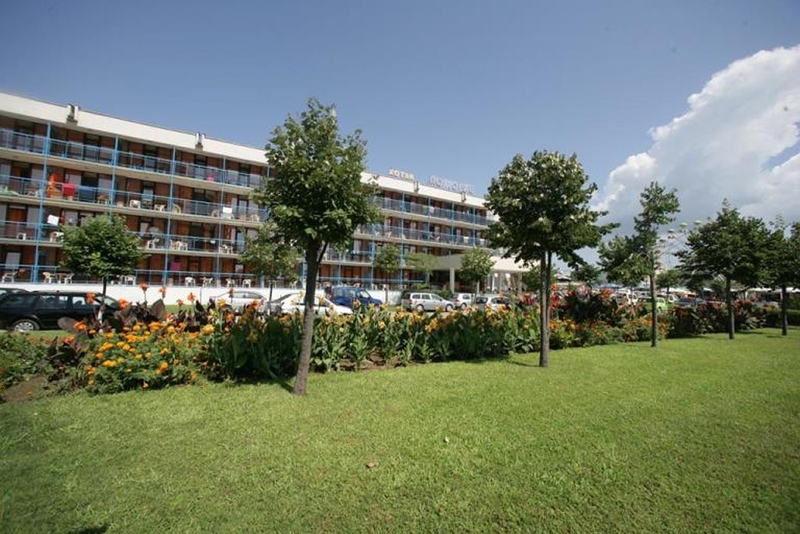 A kids’ club is located at Fenix hotel, located next to the Pomorie hotel.